Laughter boosts the immune system. Laughter decreases stress hormones and increases immune cells - improving your resistance to disease. Laughter triggers the release of endorphins, the body’s natural feel good chemicals. Endorphins promote an overall sense of well-being and can even temporarily relieve pain. Laughter protects the heart. 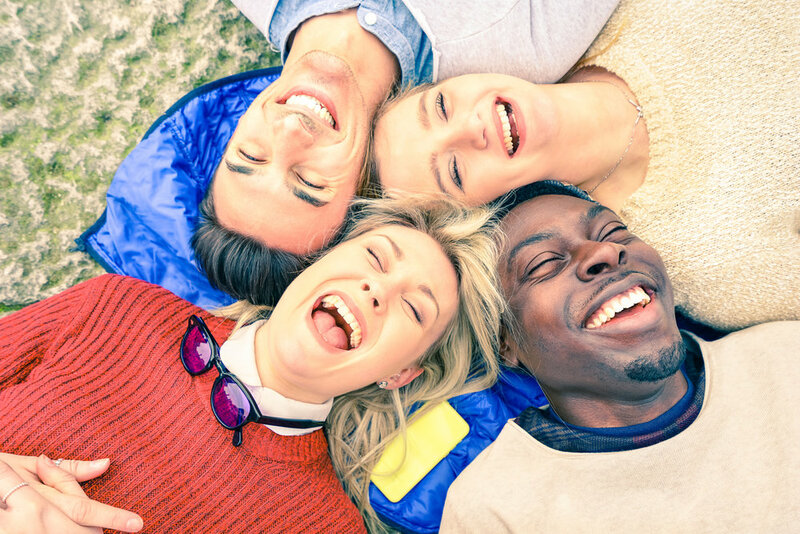 Laughter improves the function of blood vessels and increases blood flow, which can help protect against cardiovascular problems. *Lawrence Robinson, Melinda Smith, M.A., and Jeanne Segal, Ph.D., Helpguide.org, Sept 2018. 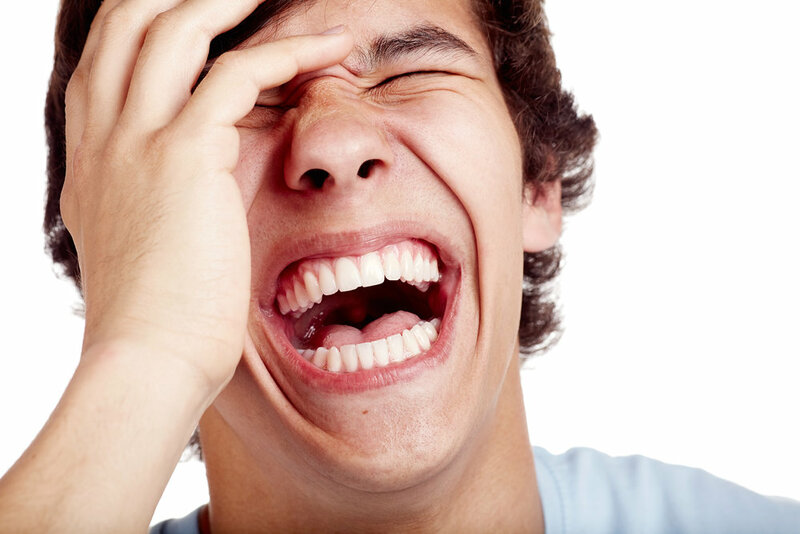 **Cancer Treatment Centers of America® currently uses Laughter Therapy in their treatments. Smile - smiling is the beginning of laughter. Count your blessings - they will make you smile. Spend time with fun, playful people. Don’t take yourself too seriously - lighten up.